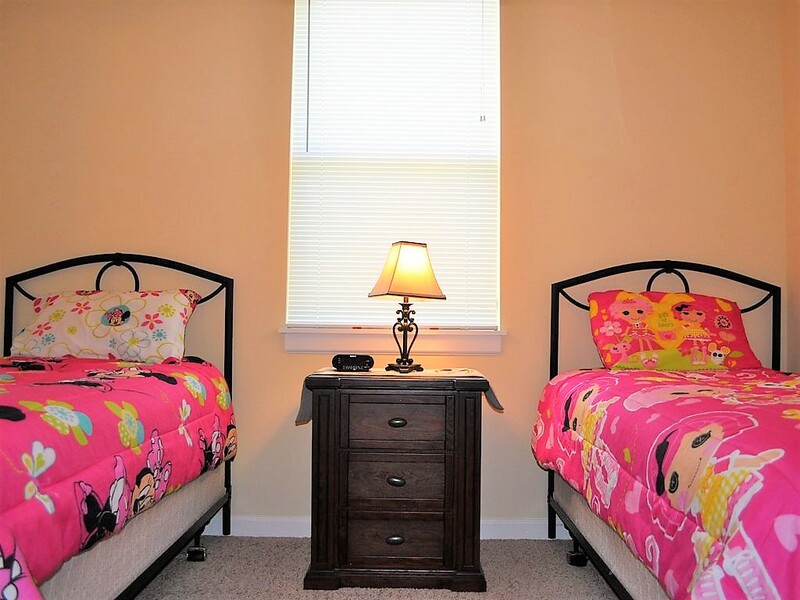 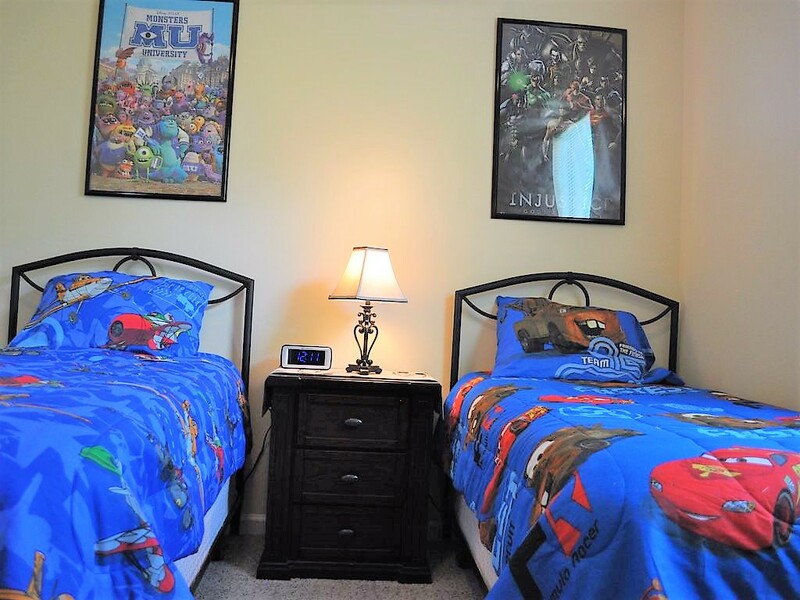 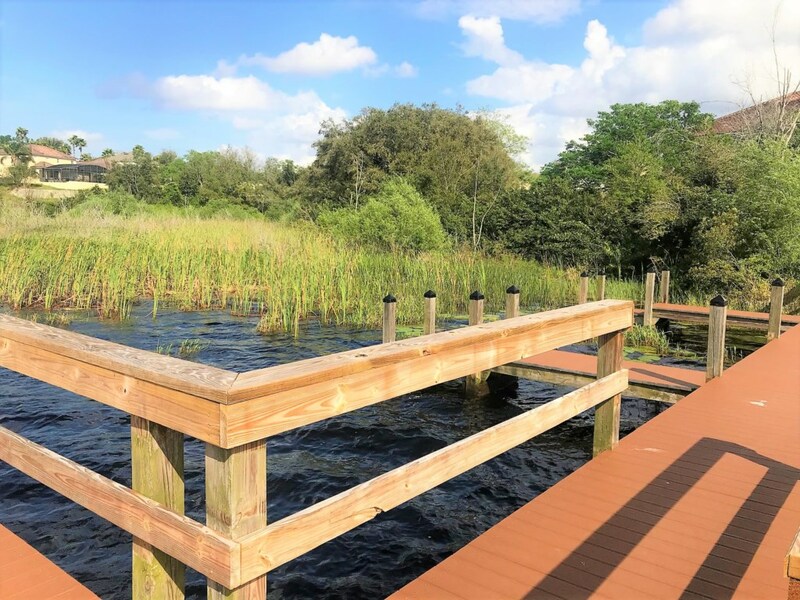 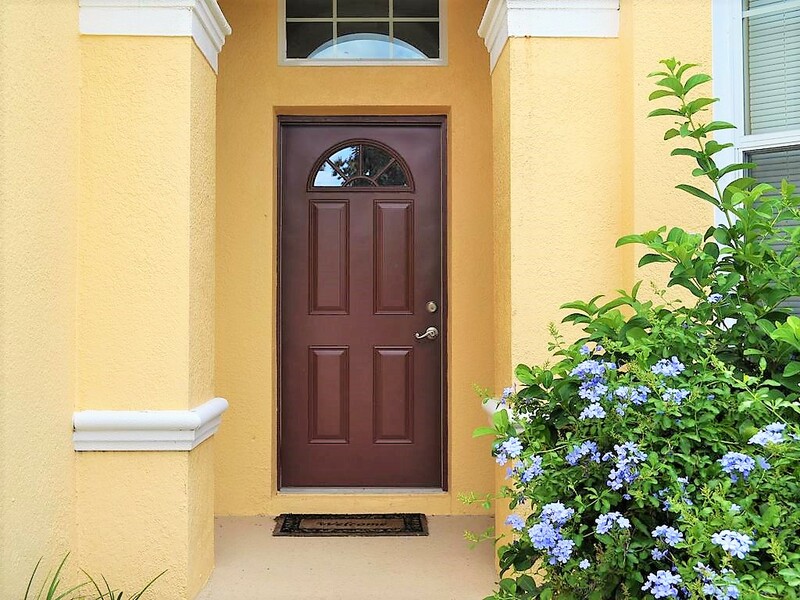 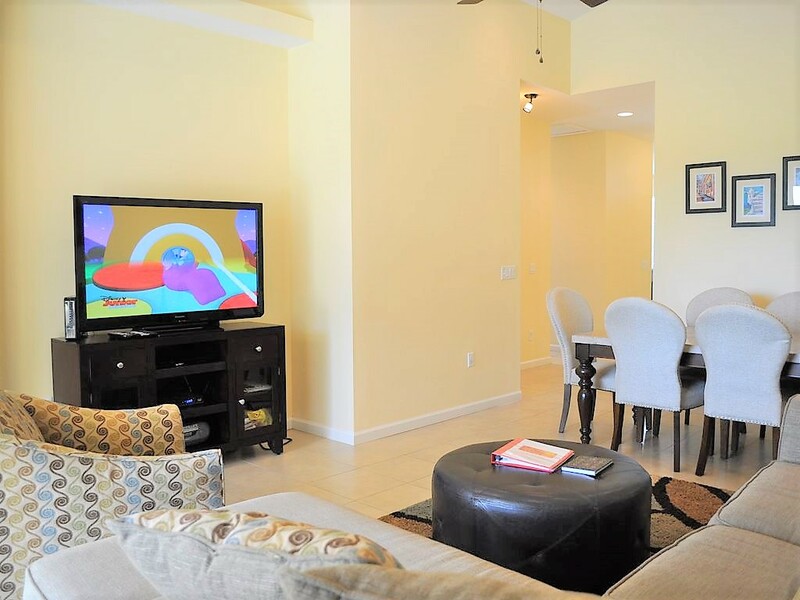 Experience a luxury vacation in a very sought-after subdivision nearby Disneyworld and Legoland. 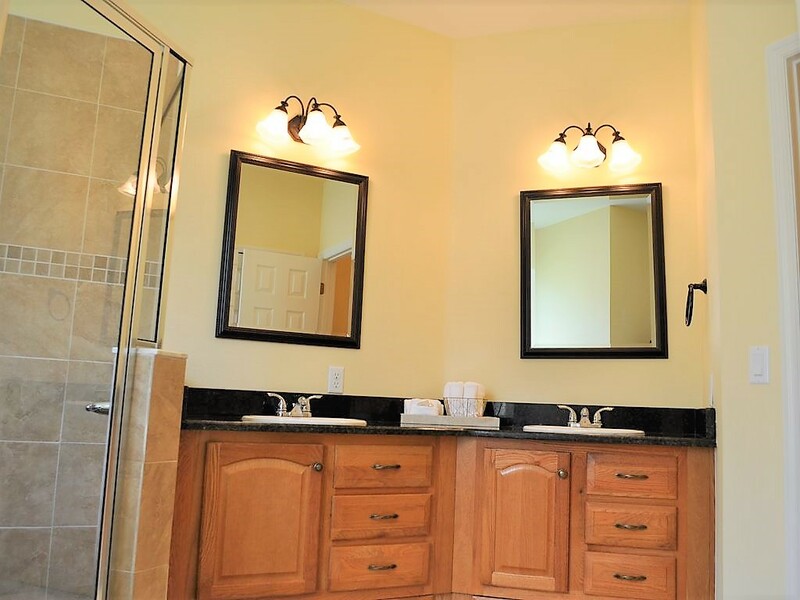 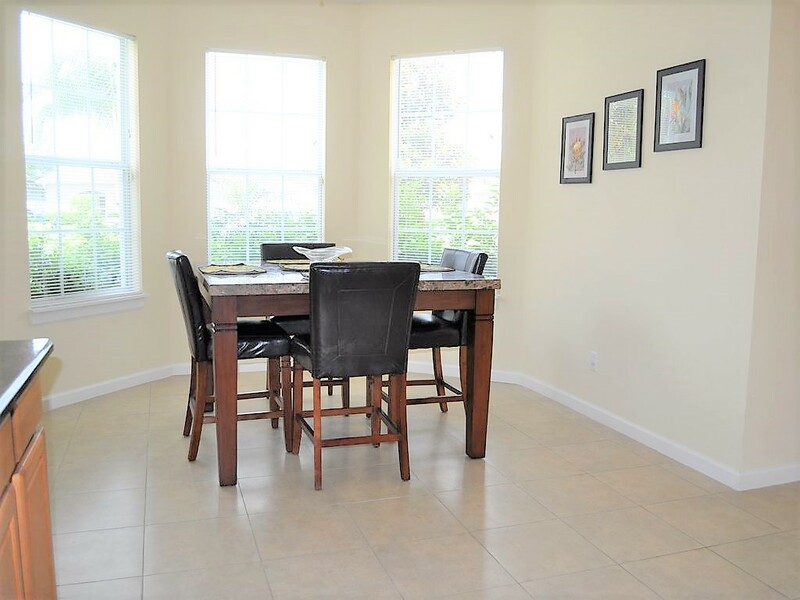 This 4 bedrooms home has all the amenities you can expect...Granite countertops, no carpets in the communal areas... And for the ones who love spending some time by the pool, they will be spoiled with this nice pool and its built-in spa (both are heatable). 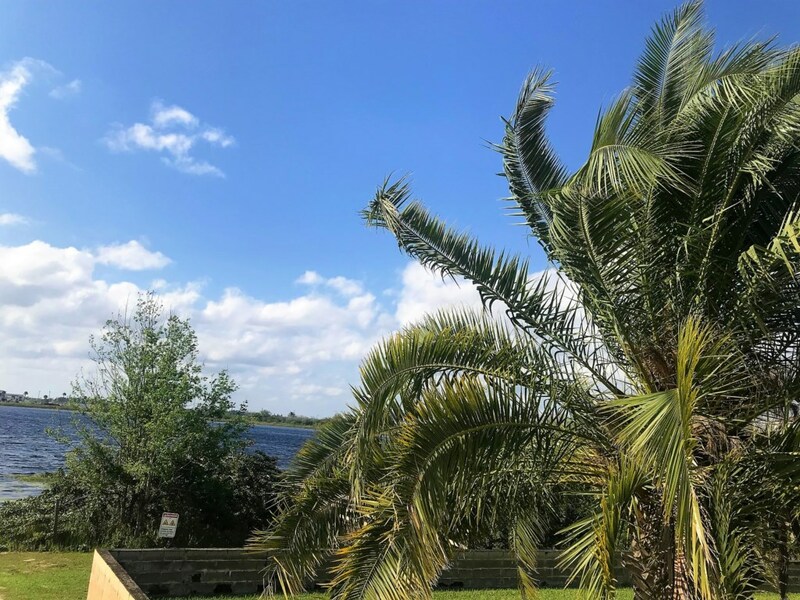 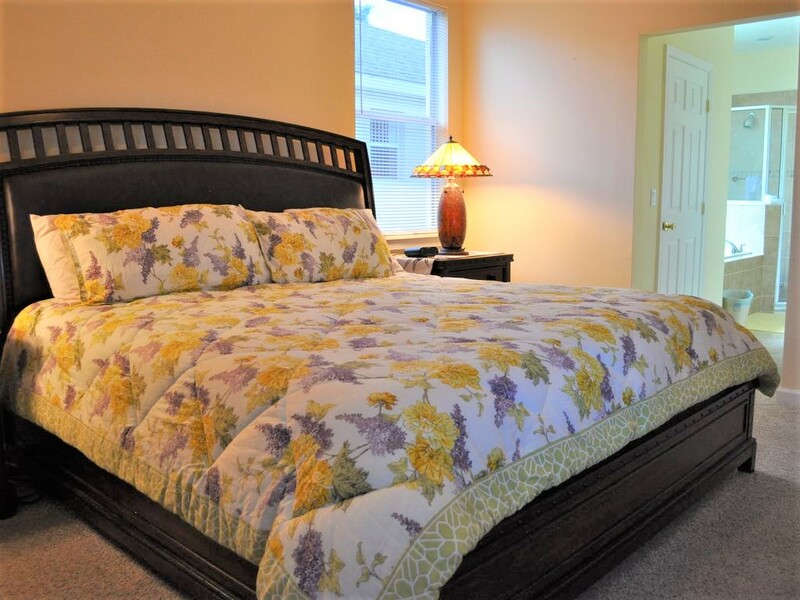 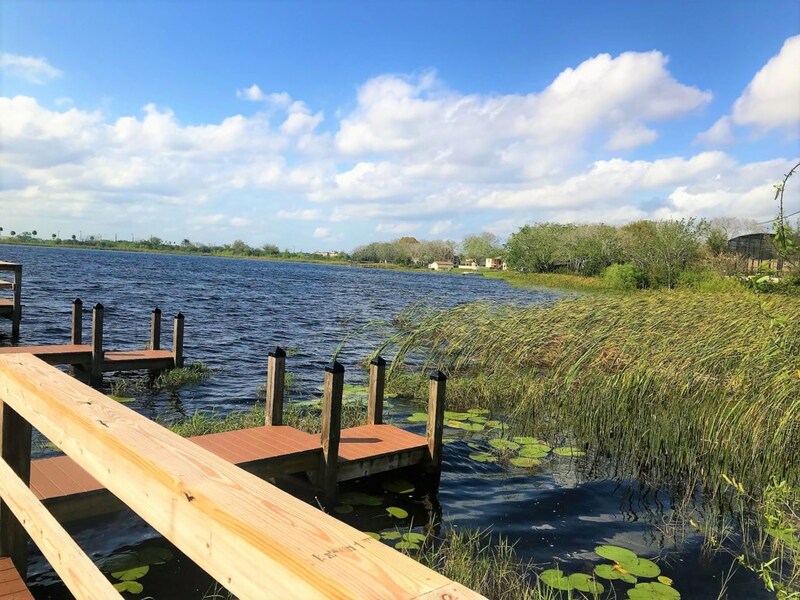 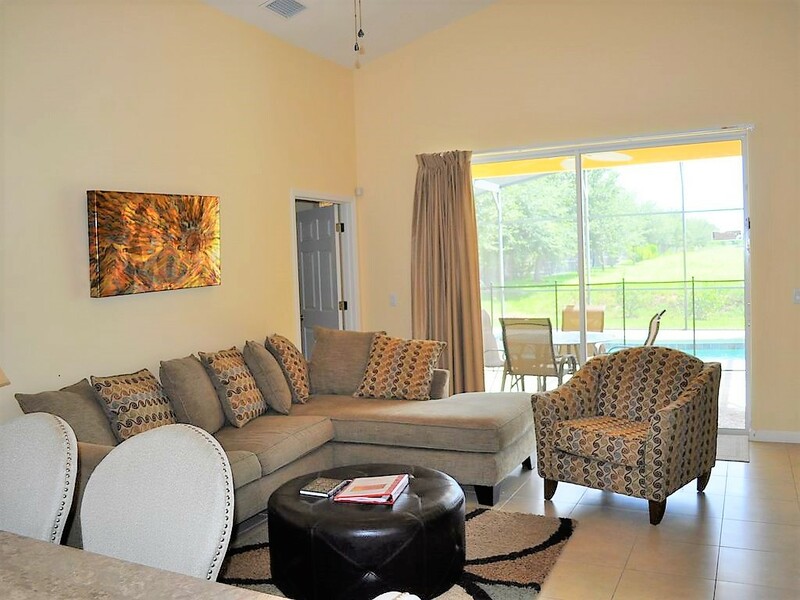 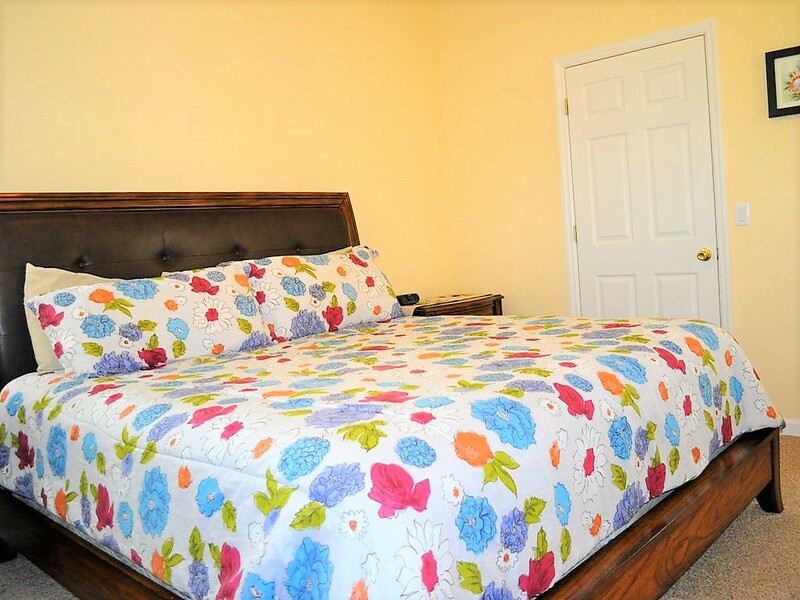 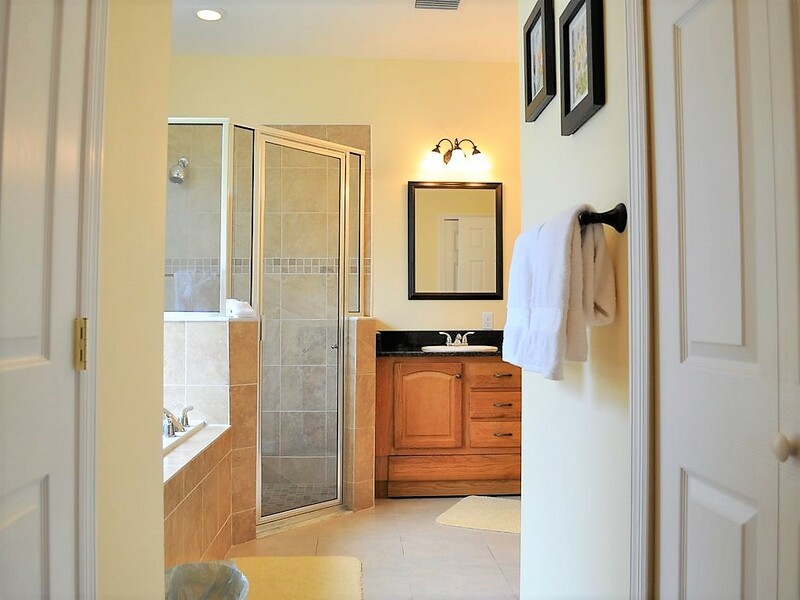 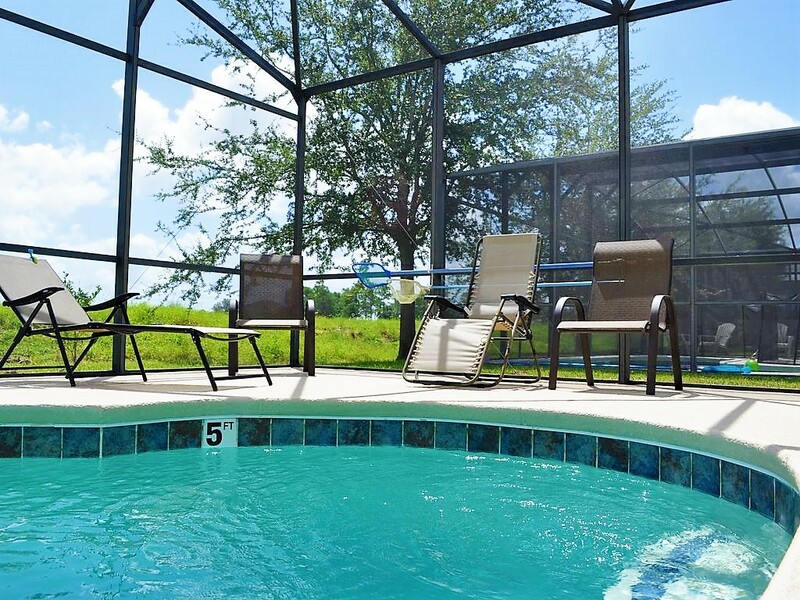 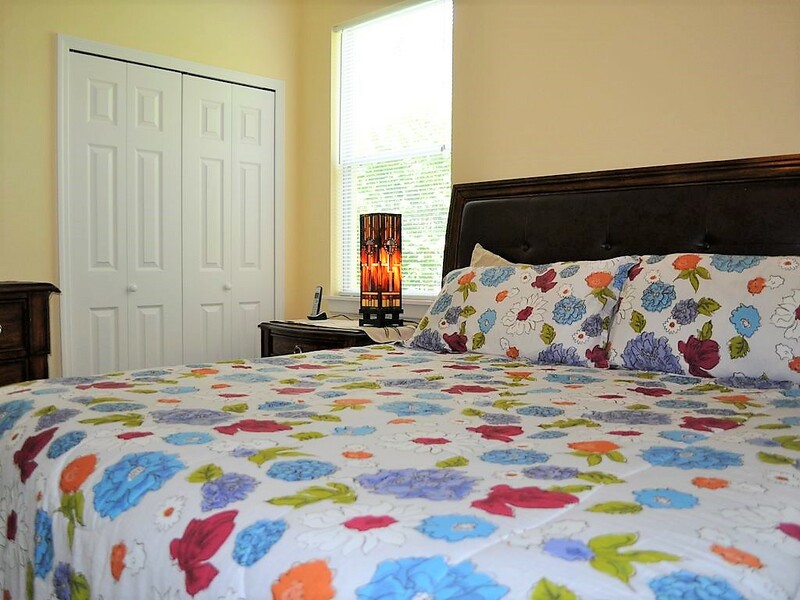 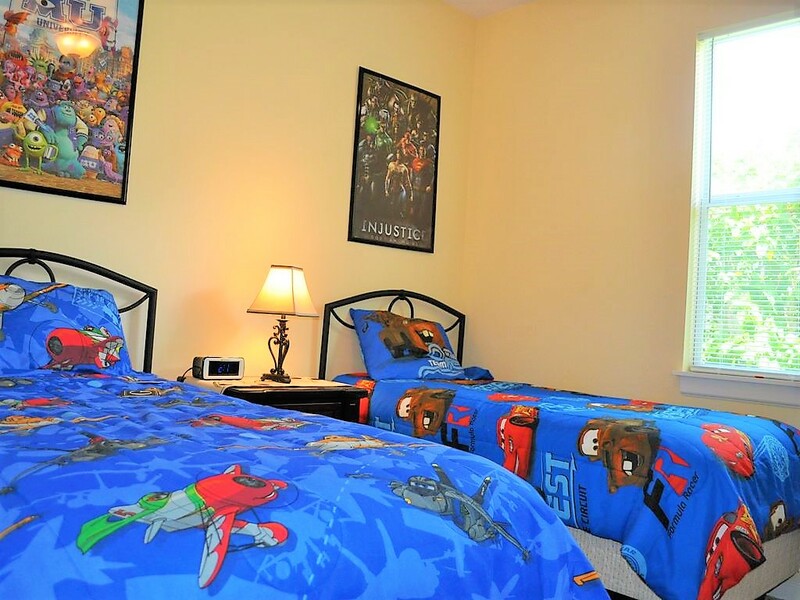 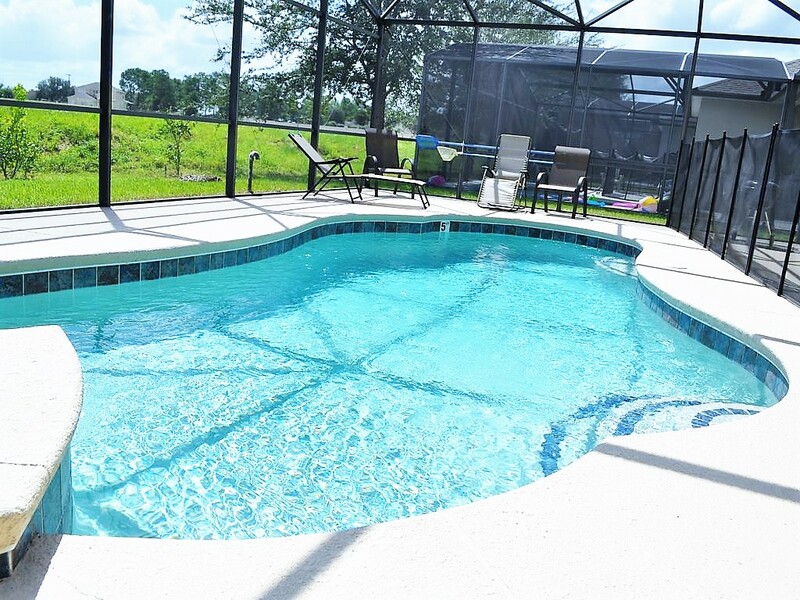 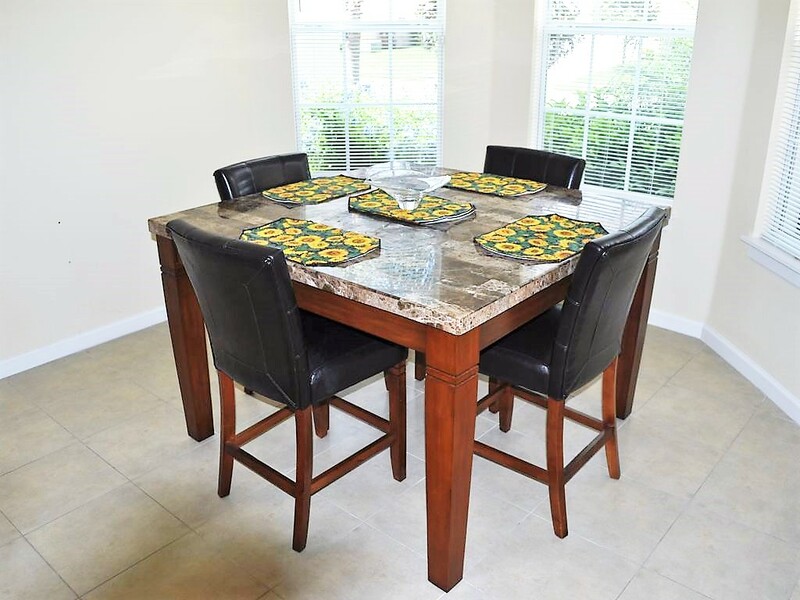 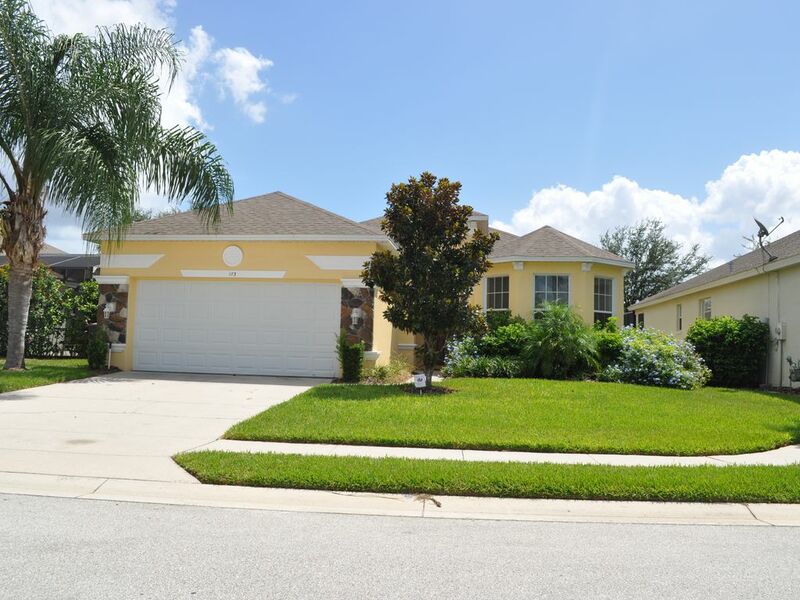 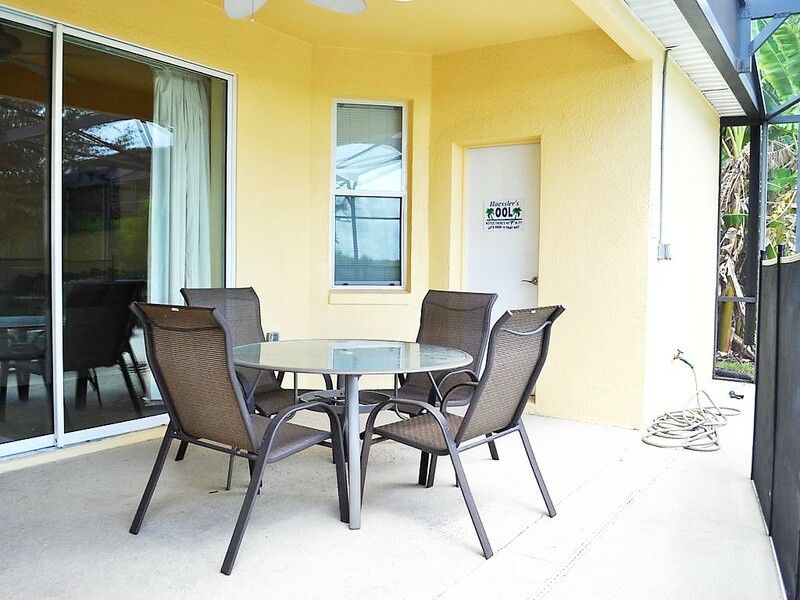 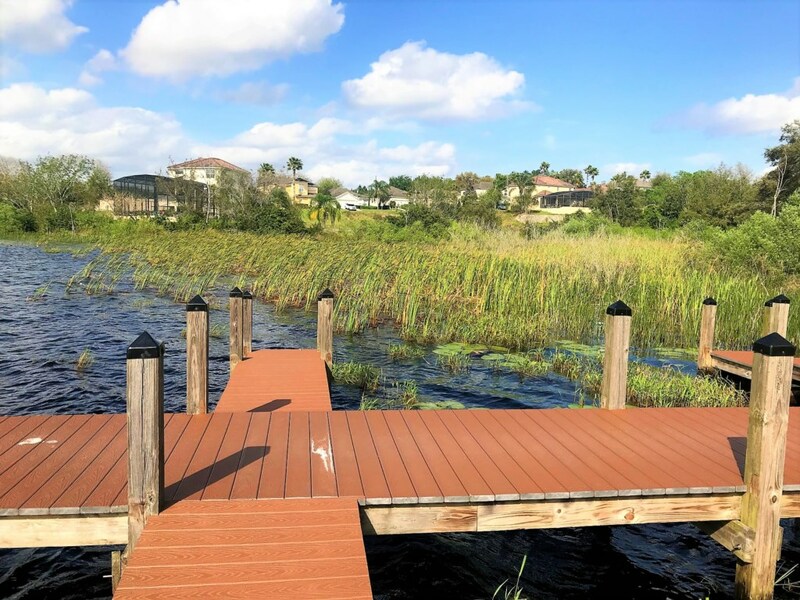 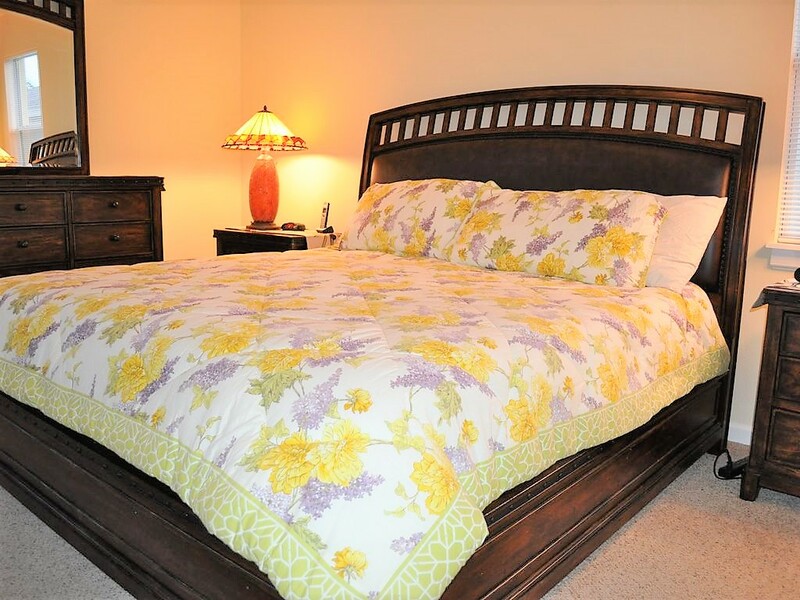 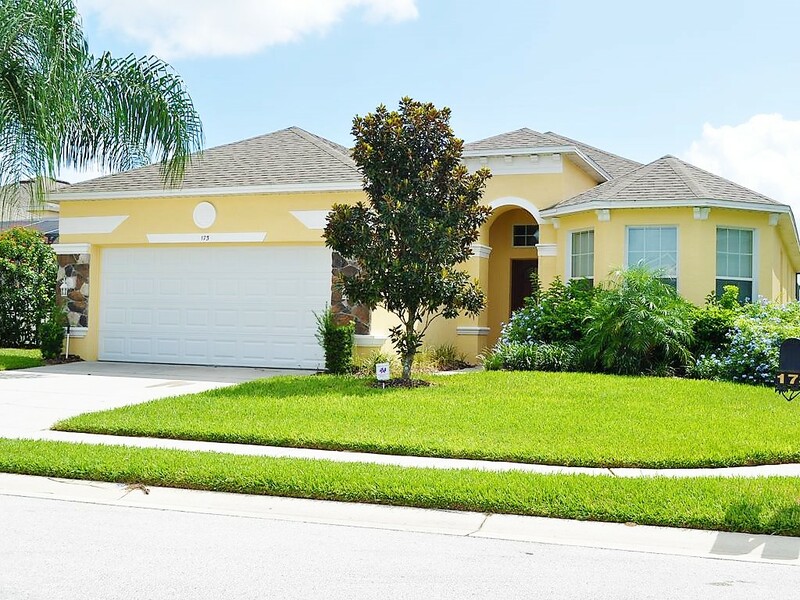 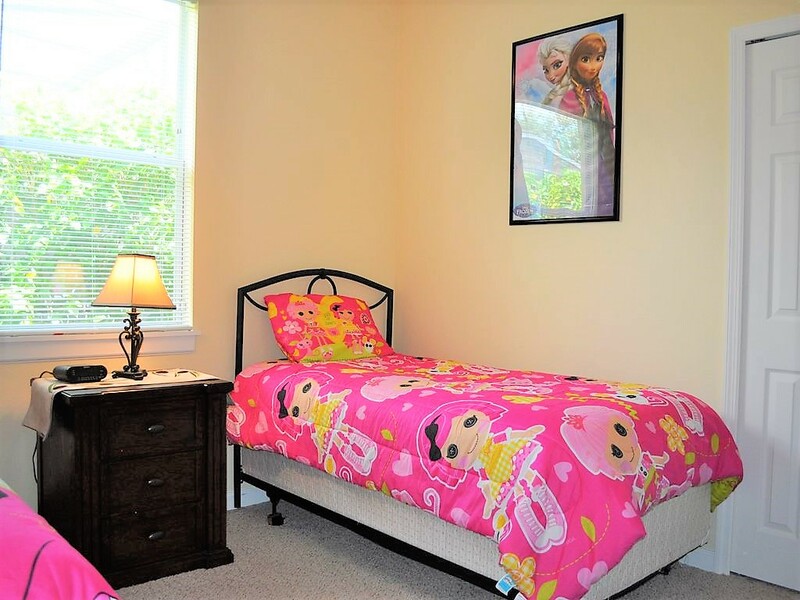 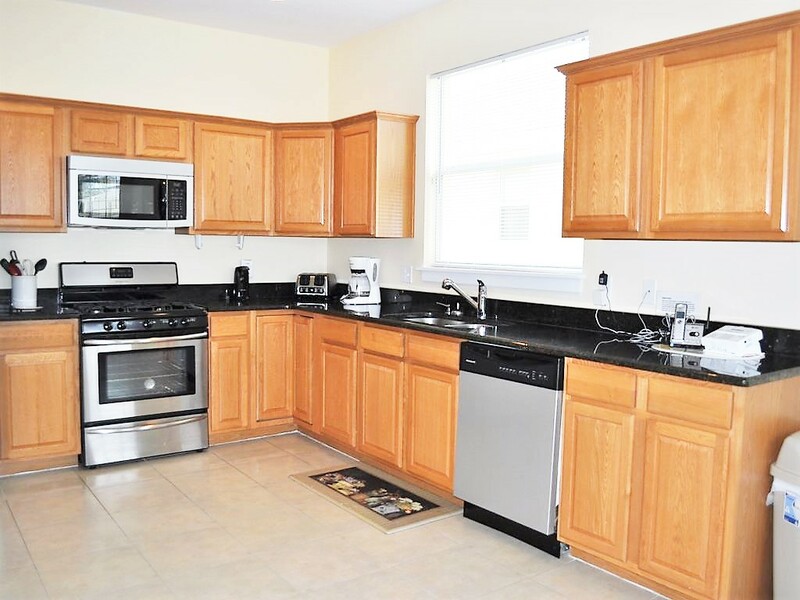 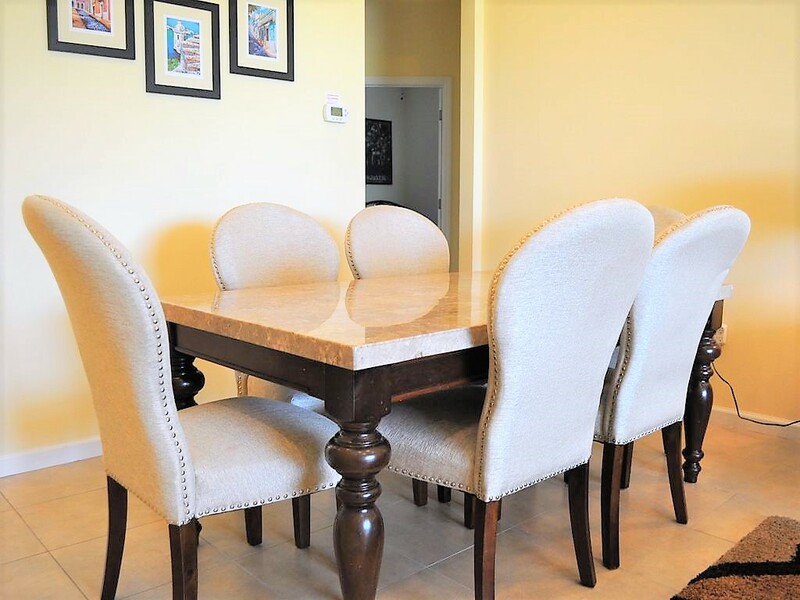 Don't waste your time, contact us and book this vacation home if you plan on coming to Orlando for your next vacation.